Save the Date - Saturday May 4th - Our 11th Anniversary Sale! The service is provided by Natural Veterinary Services and Dr. Swanson who is a holistic vet. To make an appointment and for frequently asked questions, PLEASE CLICK HERE. For more information on the procedure, PLEASE CLICK HERE. 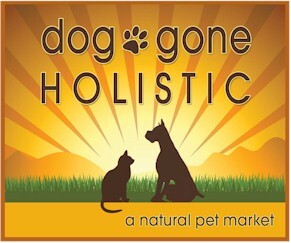 Pawsitive Nail Care will be in the house on Saturday, May 25th from 11AM-2PM for nail trimming and other services. For more information, see PawsitiveNailCare.com.